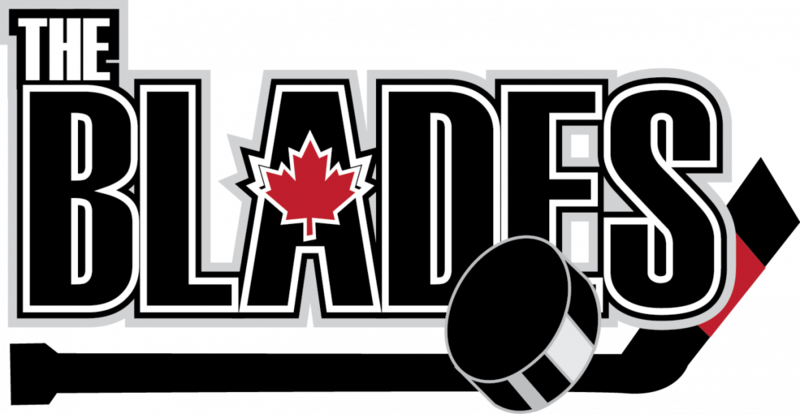 The Blades Adapted Hockey – The Blades family, a place to belong! Meet the Blades Operations Team! The BLADES Hockey team were grateful to be included in the annual tournament in St Catherines, Ontario for the second year! We hope that we will be invited in the future as this is a great tournament, with great teams from the US and CAN who understand what adapted hockey is all about! As usual, we were treated royally from the minute we arrived, all the attention to details, the super meal provided for players and the swag bags! The Niagara Junior Ice Dogs should be very proud of what they bring to the world of special hockey!! THANK YOU!! The BLADES Hockey team is proud to be a member of the Canadian Adapted Hockey Alliance!! Mission Statement: Creating opportunities for individuals with developmental, cognitive and cognitive + physical disabilities to develop their strength, hockey skills, sportsmanship and life skills, while deepening their love of the game and team. to use the game of hockey to assist individuals with disabilities in developing characteristics such as independence, self-reliance, confidence, concentration, sportsmanship, willingness to share & personal accountability, which will help the individuals become more successful both within and outside a hockey environment. to educate the general public about and encourage participation in disabled sports and adapted hockey in particular and to promote awareness of the challenges and needs of persons who have developmental, intellectual and physical disabilities. THIS IS WHY WE DO WHAT WE DO!! One of our newest players was fortunate to be able to use a Kaye Trainer donated to the BLADES by the Brampton 45’s, thanks Laurie Sehl!! The first time ever on ice rather than only being on the sidelines observing his buddies enjoying Canada’s game. Just part of our #chooseinclusion #hockeyisforeveryone, fundamental values of the Canadian Adapted Hockey Alliance! Wow! What a great tournament! Well, the Blades made it home safely from an amazing time at the USA Disabled Hockey Festival 2018! Many thanks to all our players, parents, and Coaches for a great tournament! Thanks also to our terrific bus driver, Vern, for making our trip so smooth! What a way to end the 2017-2018 season – we can’t wait for 2018-2019! Welcome to Capital City Condors Sites. This is your first post. Edit or delete it, then start blogging!